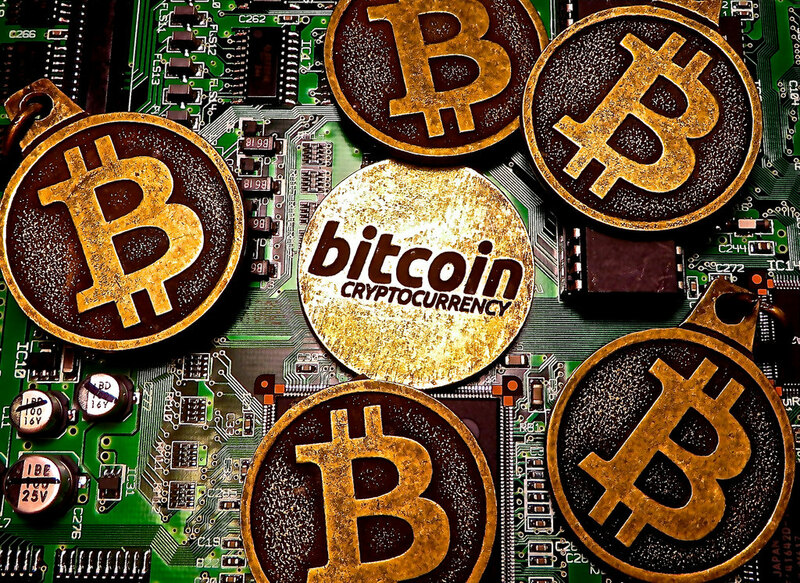 Back in 2008 when Bitcoin was first conceived and began making its entry into the world of currency, there was a great deal of speculation as to whether or not this digital currency could (or would!) take the power of finances away from central banks around the world that have always held the keys to wealth. Over the past 8 years Bitcoins have surged in value from their humble beginnings at a value of $0.01 per coin to over $1200 per coin in 2013 and then back down again to just about half that value where they are currently valued at. Even though this currency is highly speculative, there are those who question whether their slow dominance of the Internet is a good thing – or not. Here are some thoughts on the issue. As a peer to peer currency that is really valued by supply and demand, it should also be realized that there are only so many Bitcoins that will ever be made. The supply is finite, which to some, gives them value because of the old ‘supply and demand’ rule of finance. When it comes to wagering on online games such as poker, it becomes difficult to use them as a currency because it is difficult to break them down into smaller units that can be used as a wager and also, hard for ultimate values to be assessed as the value is even more volatile than many of the leading currencies on the market. It is far easier to use a major currency against another major currency than it is a digital currency against a major currency. In short, they are not yet fully understood by the masses and computations are highly complex. Too complex for the average financial transaction online. 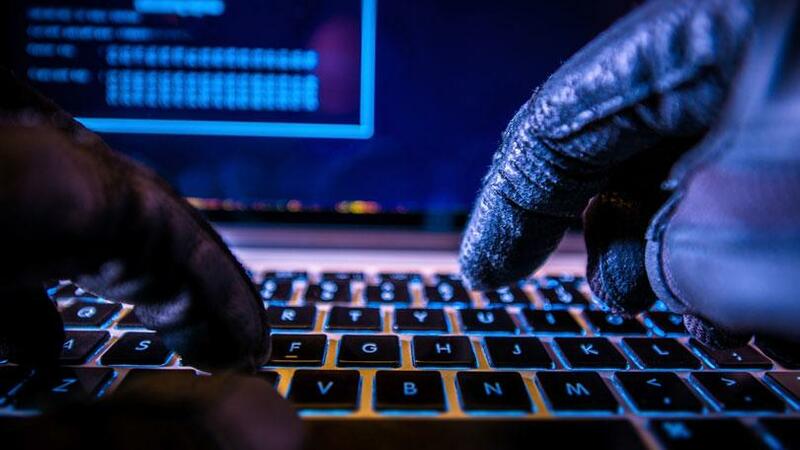 Then there is the concern that since Bitcoins are a digital currency, hackers can literally take over a person’s supply with no one being the wiser as they can also create bogus Bitcoins that may be passed as authentic. The current level of online security appears to be inadequate to keep up with the type of security needed for digital currency so the slow dominance of the internet in this regard is actually a good thing. The longer it takes for this particular currency to gain in popularity and use, the longer cyber security teams will have to find ways to secure sites that accept Bitcoin payment. In the end, the faster anything at all gains dominance over a market, the quicker it can come tumbling down. When people like online gamers are wagering bets, the money they are playing with needs to have real value. There is nothing ‘tangible’ about an online game as there would be such things as ordering articles from an online merchant and with the hopes of winning, that money being wagered becomes all the more important. It’s just that – a wager, a bet. With nothing to say that other digital currencies won’t hit the market, lowering its value and no sure way to protect against hackers at this time, slow dominance is indeed a very good thing. A perfect everyday transaction money is one that moves fluidly and very swiftly from the paying party to the recipient in the least possible time. What makes credit card payments popular is the little time it takes to process them, and this is something Bitcoin in its present state cannot just compete with. Bitcoin is only able to process a maximum of 4 transactions per second which is just not enough for a currency that could potential have millions of people trying to conduct their transactions all at the same time. One of the other indices for the use of Bitcoin as an every currency is the safety that comes with its payment. 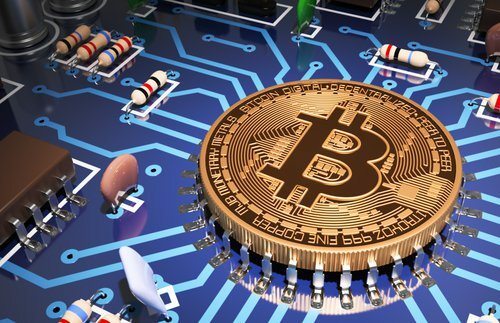 Bitcoin transactions are completely irreversible once initiated and as such it stands at a disadvantage when compared to Ethereum and other cryptocurrencies that allow for the use of Smart Contracts which protect both buyer and seller. 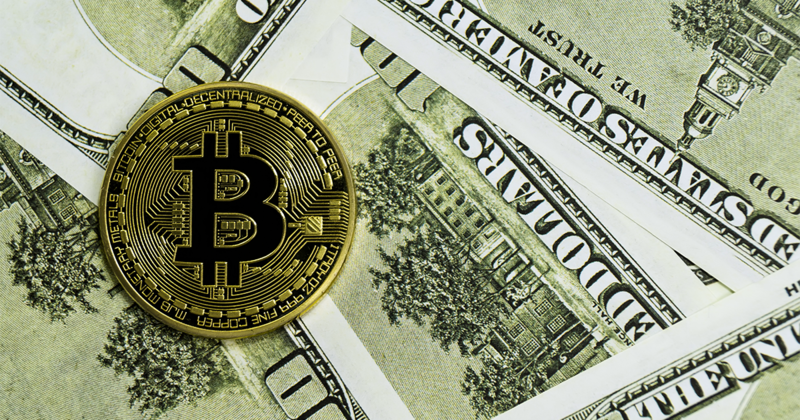 When it comes to actual value Bitcoin stands heads and shoulders above any other blockchain product as it is several times the value of its closest rival on the market. The hike in Bitcoin’s value has seen the increase in the reluctance of its holders to spend it on their day to day transactions, preferring to hoard it, which is why a lot of people tag it as the digital equivalent of bullion gold. 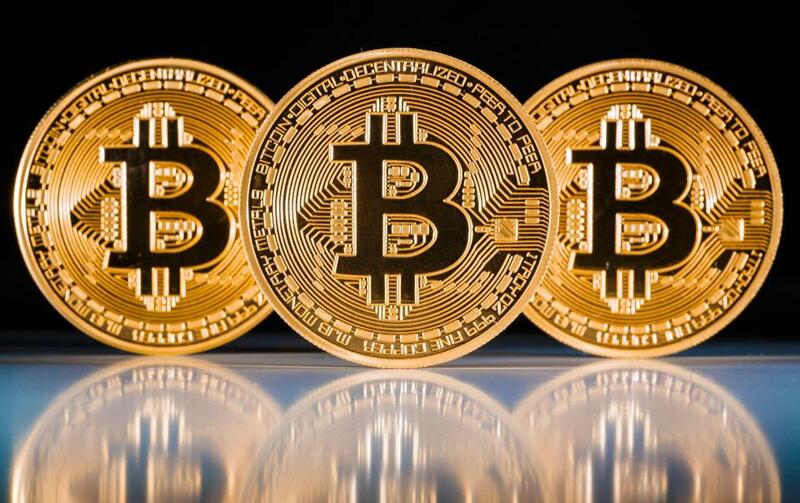 With a very cumbersome transaction process and high fees, Bitcoin stands at a great disadvantage to fiat as well as other cryptocurrencies that offer more efficient service, but its high value makes it the best option for storing value as far as cryptocurrencies are concerned. Therefore if you are looking for a currency to pay for your pizza and ice cream Bitcoin might not be your best choice.